Car Driving Simulator: San Francisco - is the new best mobile free game to stunt racing while driving fast cars in the streets of the city of SF. Drive the most furious sports cars, drift around the traffic at top speed or stunt jump on the asphalt ramps. 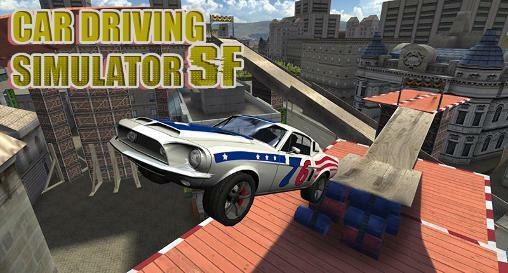 Car Driving Simulator: SF: install APK and play the game.